Still clueless? The videos below gives a general introduction of what a Smart Coffee-table is about. What are the types of Smart Coffe-table available in the market? I have my first hands-on experience with the Smart Coffee-table in Fusionopolis when it is showcased in the Smart Home Living section. However like any new gadget, the novelty wears off eventually. In addition, your neck certainly aches after spending sometime with it and thus it is not recommended if you want to perform tasks like internet surfing, work and gaming. 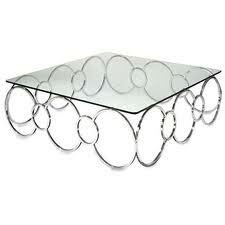 Furthermore, you might have to replace your Coffee-table every few years after its technology has become obsolete. Nonetheless, Smart Coffee-table with in-built audio system does help to integrate music more seamlessly into your daily life.